The Suntan and the Sunburns. YES… Indeed, it is SUMMER! The most awaited, the most exciting and the busiest months of the year where people flock to beaches, hike on mountains, go on fishing, camping on woods and a lot lot more! 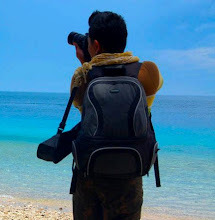 In spite of the burning heat of the summer sun and the humid breeze, SUMMER still is absolutely exhilarating and enlivening.For adventure seekers and travel bloggers like me, SUMMER is bliss. Simply a cloud nine. It’s perfect for traveling and road trips, going different places, savoring the refreshing sea breeze, lounging at the beach during weekends or simply just enjoying the sun. So, this hotta hotta season, OLANOLOGY takes its voyage to the SIZZLING HEAT OF SUMMER 2009. Going places… Discovering new things… Enjoying the the Summer Voyage! summer na summer na talaga. 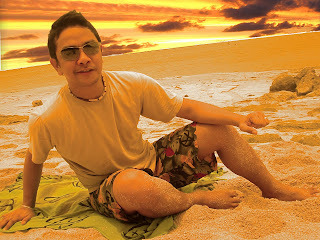 start na din ng mga summer posts ko and i am planning to feature at least five beaches this april. 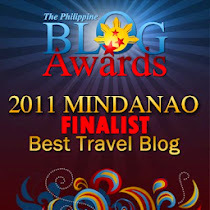 i will also be eagerly participating your take on the summer places of mindanao. cheers. the heat of summer is the coolest time of the year...haha!!! naks! pormang summer na talaga. samantalang ako, nanginginig pa dito sa lamig. give me more sun! 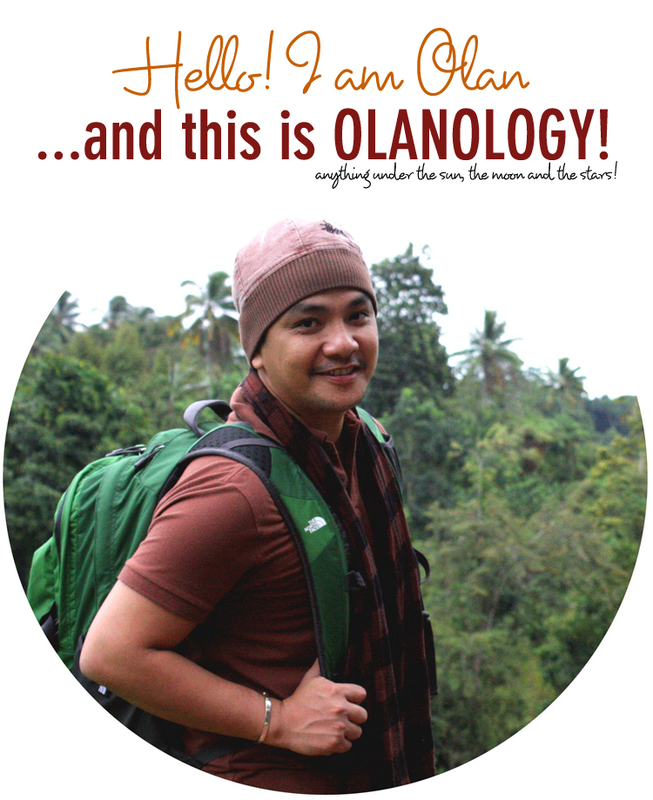 Happy Summer Olan! I'm not really an adventure-seeker so summertime for me is like any other days. How boring could I get huh? Nice to be hearing from you again. i miss boracay, no summer for me this year. yihaa! this is really exciting. intro pa lang patok na patok na sa mga byahero. hi. tagal mong nawala ah. is it raining in mindanao? it rains here eh. but i hope it stops so we can all enjoy the summer heat. did you make that logo? galing! why not visit siargao. like you mentioned i got those suntan and sunburns. pwede ring tan and burn.